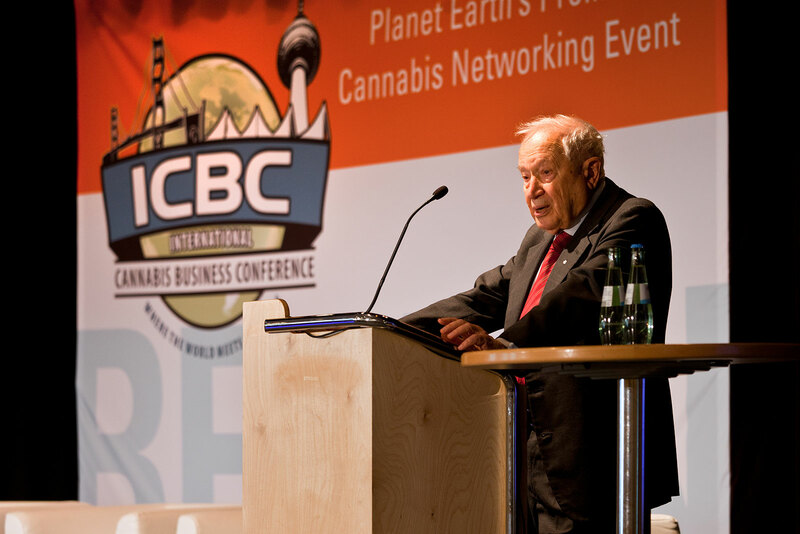 The International Cannabis Business Conference (ICBC) will finish its 2019 European tour with a team-up with CannaTrade in Zurich, Switzerland, this May 15th-16th, with CannaTrade taking place the 17th-19th. After a successful team-up with Spannabis in Barcelona, and a conference in Berlin (this March 31st-April 2nd) that is shaping up to be the biggest ICBC yet, the world’s premier international industry event is excited to join CannaTrade, Switzerland’s number one hemp expo, to put together an event like no other. Switzerland’s cannabis scene flies under the radar a bit, but the independent, innovative European nation has quietly created a booming industry that is set to grow exponentially. 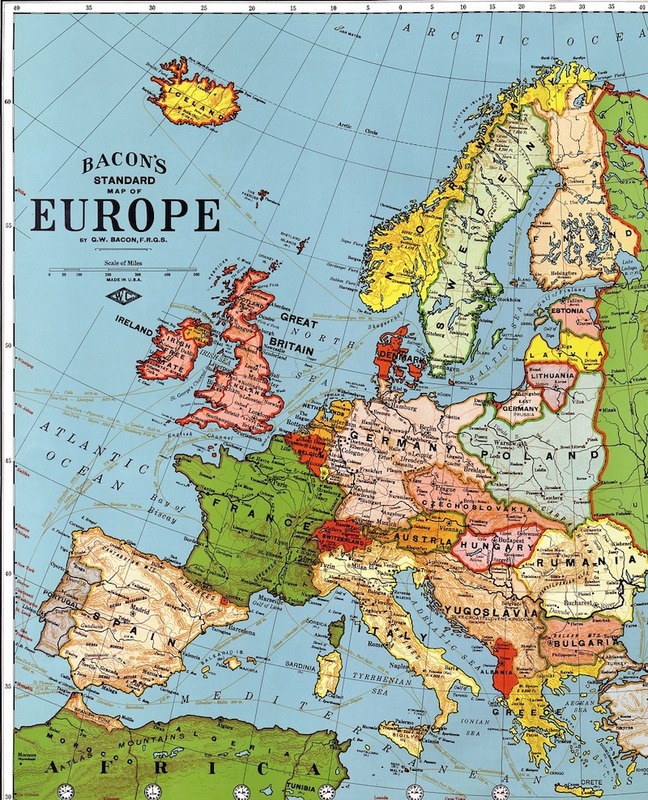 The Swiss actually have a long tradition of growing and selling cannabis as a “grey market” flourished in the late 1990s until the federal government closed a loophole in Switzerland’s narcotics law 2014. In 2016, a new market was formed when Switzerland passed a law allowing the cultivation of hemp with up to 1% THC. Swiss entrepreneurs seized upon the new law to cultivate high-quality, high-CBD cannabis flowers. 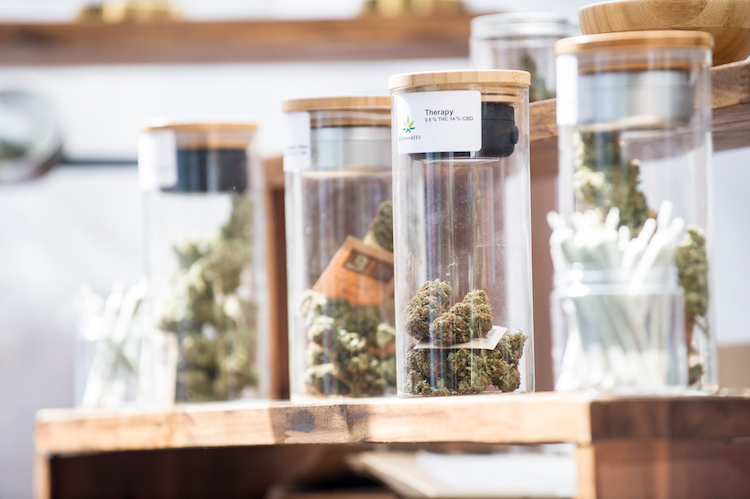 Swiss cannabis flowers are now sold as a tobacco substitute and more than 600 companies are registered to produce CBD-based flowers, oils, edibles, and other products, exporting them all over the world. Switzerland is now making progress towards fully legalizing cannabis, considering the implementation of a legalization pilot project. The ICBC will have the latest on Swiss rules and regulations and will provide a glimpse into the future while providing the top-notch networking opportunities that have become a hallmark of our conferences. 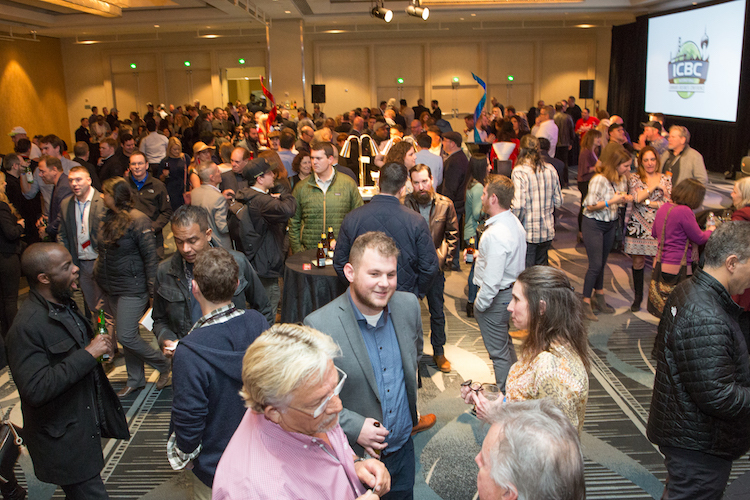 Combining our premier global B2B event with CannaTrade is a great match for everyone in the cannabis community. 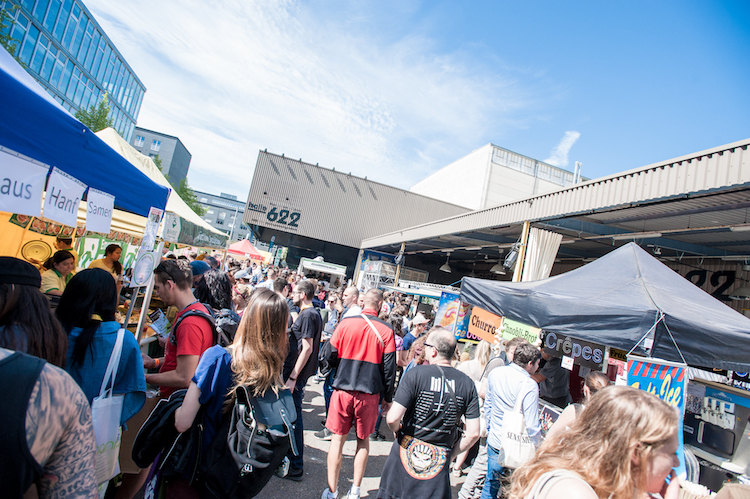 CannaTrade was formed in 2001 inspired by the “Swiss hemp boom” in the 90s and soon became one of the most important and biggest hemp fairs in the world. 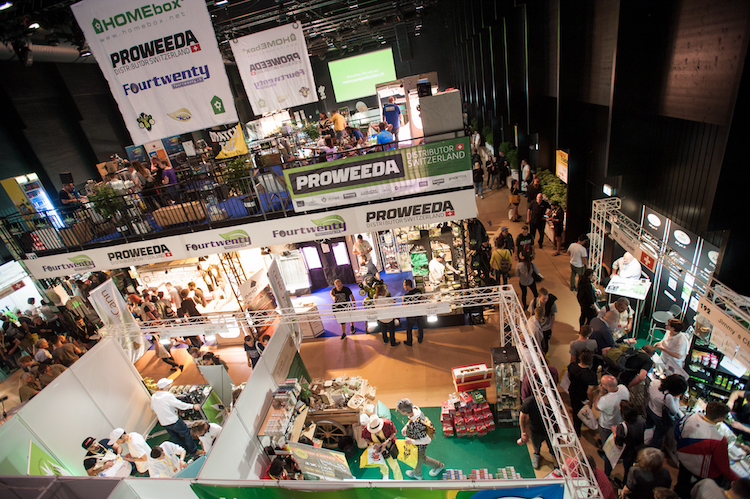 Over 200 exhibitors from all over the world will be represented at CannaTrade 2019 to present their products and to inform attendees on the diversity of the hemp plant. Additionally, there will be lectures and discussions regarding various aspects of cannabis culture and politics. Purchase early-bird tickets for ICBC Zurich by April 24th to save. For more info on CannaTrade, visit www.cannatrade.ch. Outside vendor area of CannaTrade in 2018. CannaTrade 2018 indoor vendor area.